Accessory Dwelling Unit : An Accessory Dwelling Unit (ADU) is a room or set of rooms in a single-family home in a single-family zone that has been designed or configured to be used as a separate dwelling unit and has been established by permit. ... A legal duplex is a home with two dwelling units in a multi-family zone. Solar Panels : According to Southern California Edison and Other Electric Companies, People use more electricity in winter because they want to be warm—they turn on their heaters and electric blankets, and take hot showers. The more electricity you use, the higher your power bill will be. 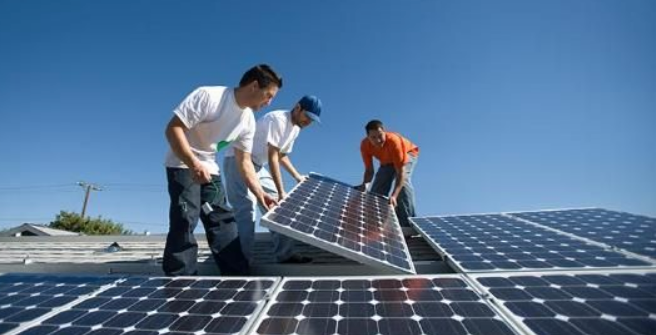 Solar Panels Are the alternative to save money. Windows : Windows provide some heat in the winter by letting in sunlight. But drafty windows can cause your energy bills to be about 10% to 25% higher, according to Energy.gov. 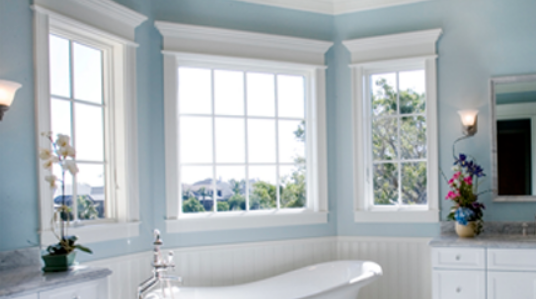 Replacing your windows with energy-efficient ones can reduce your heating and cooling bills.